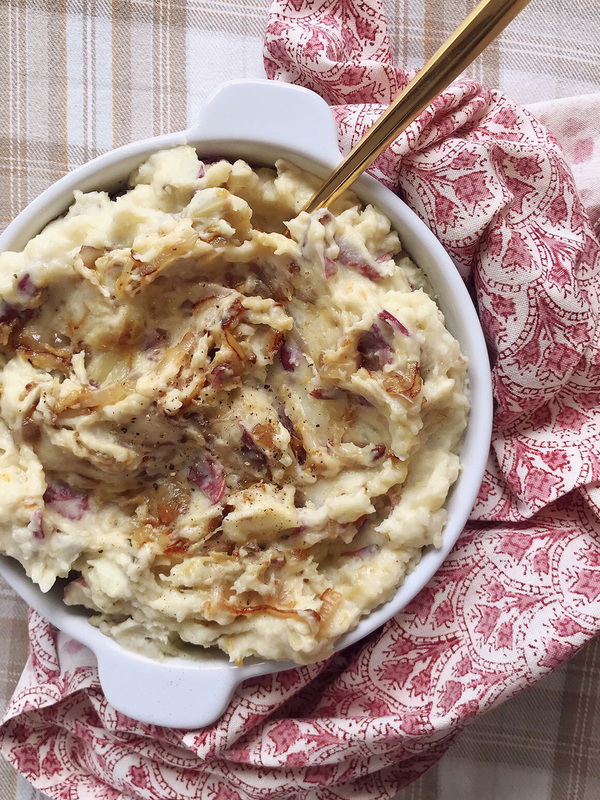 Roasted Garlic and Caramelized Shallot Mashed Potatoes. You know I love a good theme. In fact the only thing I love more than a good theme, is to bring that theme to life with fun food ideas. 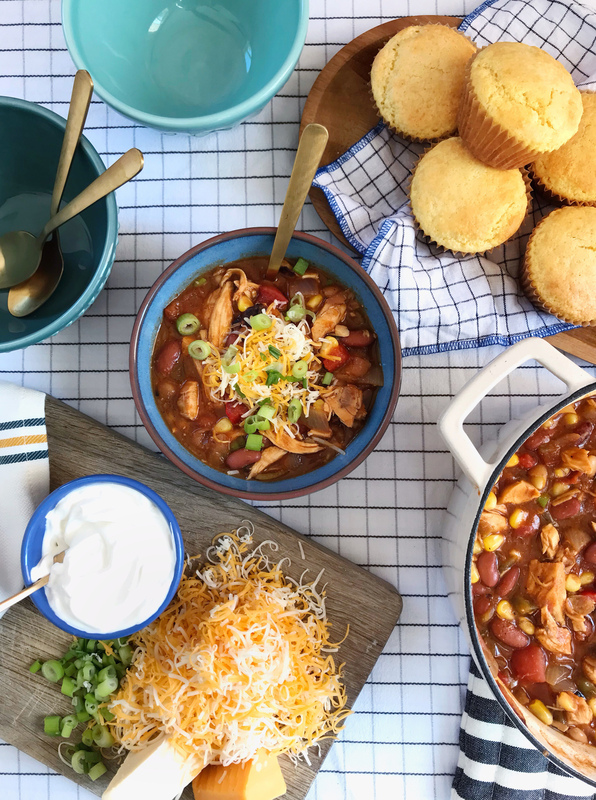 Weekend football viewing is sort of a big deal around here, and so I’m always thinking of fun ways to make snacks for these cozy fall gatherings around the TV (and then I store all of these ideas up for that realllly big football game that happens in February so you guys can make them at home!). 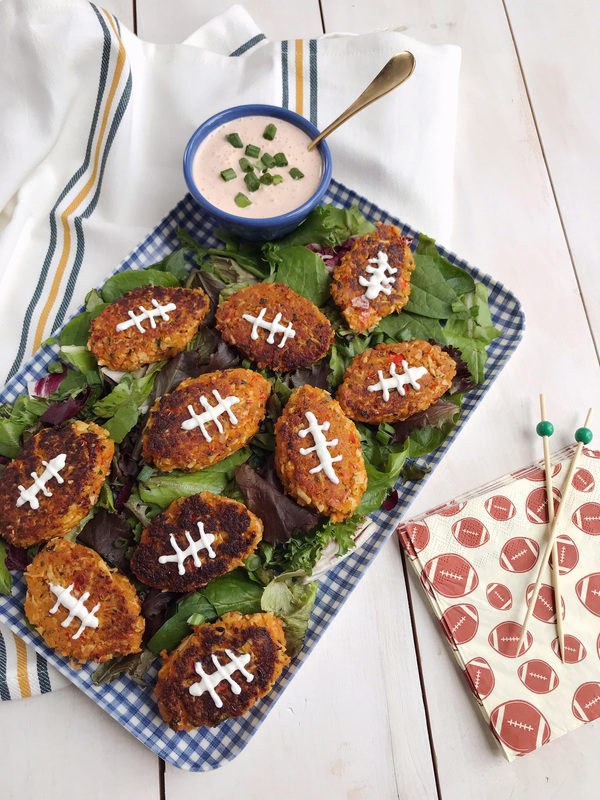 I have a new one to add to my files that I can’t wait to share with you here today – mini football crab bites! I mean, these are pretty darn cute, right? Butternut Squash and Spinach Rollatini. I got so many nice messages about my hidden-veggie post I shared last week (gotta trick those toddlers, man!) that I thought I’d keep my sneaky-veggie-hiding streak going today with another easy recipe. 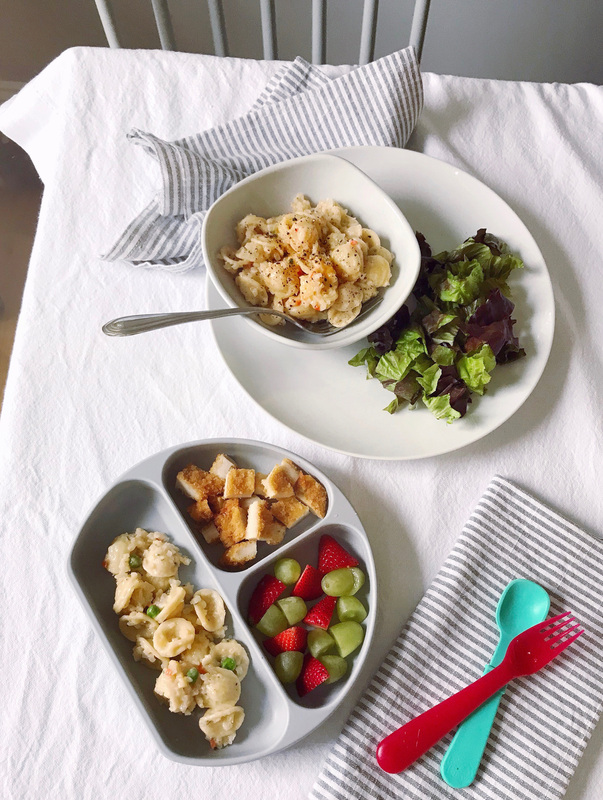 I’m always brainstorming dishes that I can make ahead since I do a lot of my recipe testing during Jane’s nap time. If I can find a recipe that works well and can be prepped in advance, I feel like I’ve got a winner. There is nothing better than pulling an already prepped dish out of the fridge and popping it in the oven for dinner. This recipe is perfect for prepping advance: I baked the butternut squash the night before when my oven was already on for another meal, and then I prepped the lasagna filling and pasta quickly during nap time. 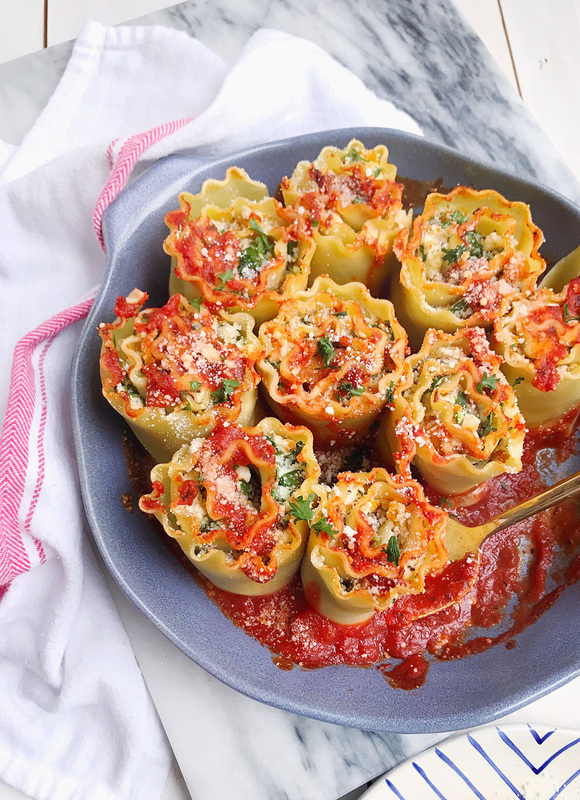 With everything rolled up and resting in the dish, all I had to do was put it in the oven to get the cheese and sauce bubbly hot, and dinner was on the table. As an added bonus, it’s packed with spinach and butternut squash (hidden, of course, under cheese and pasta). Get the full recipe below! 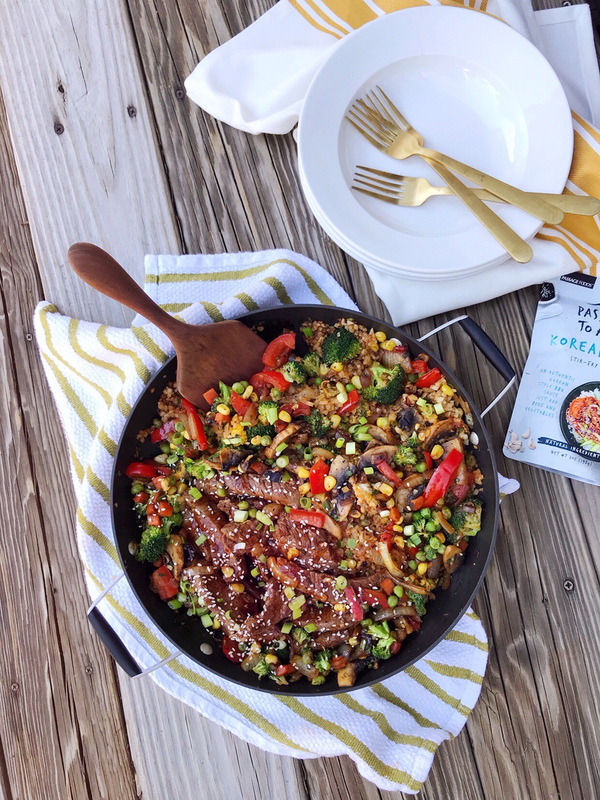 One-Pan Cauliflower Fried Rice and Beef Stir Fry. Hidden Veggies Tricks for Pleasing Picky Eaters. 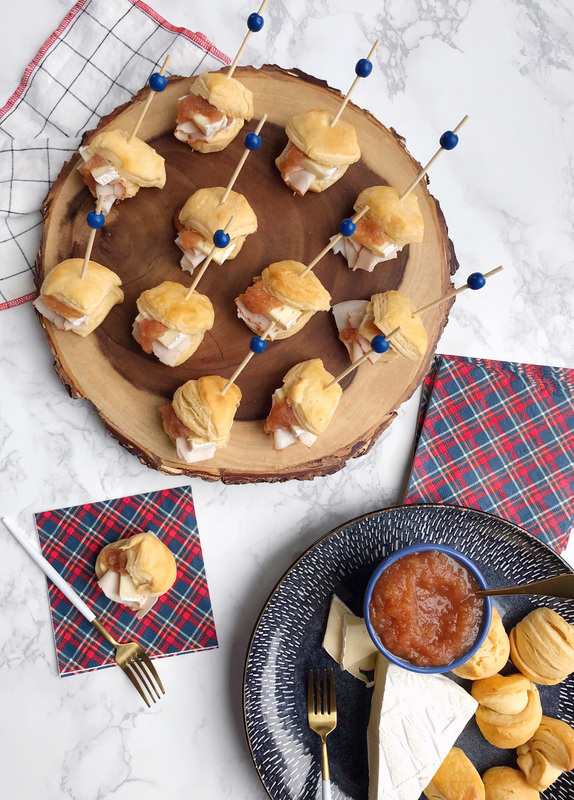 Turkey, Brie, and Apple Butter Biscuit Bites. 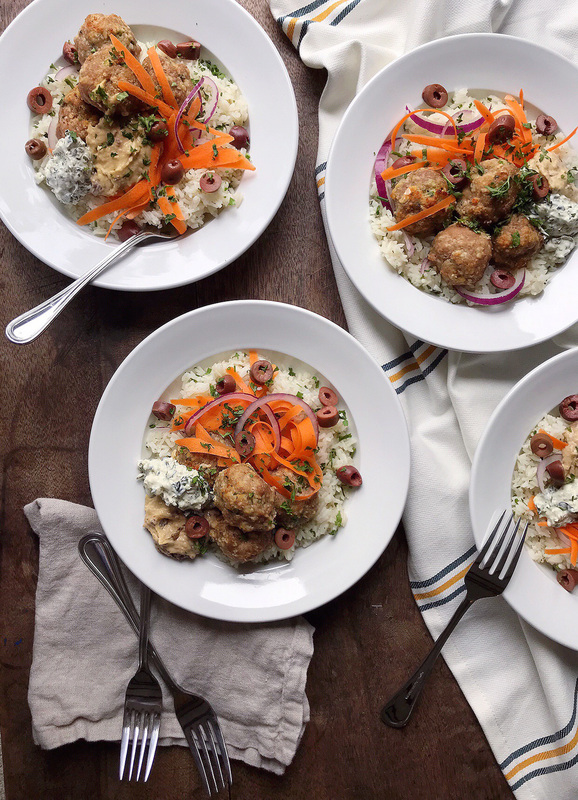 Baked Garlic and Herb Turkey Meatballs. 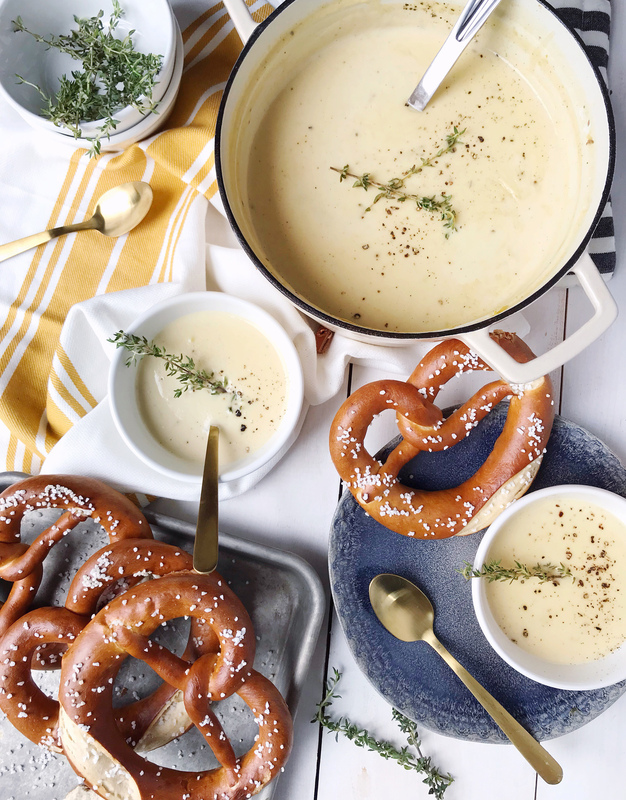 Cheddar Thyme Potato Leek Soup. 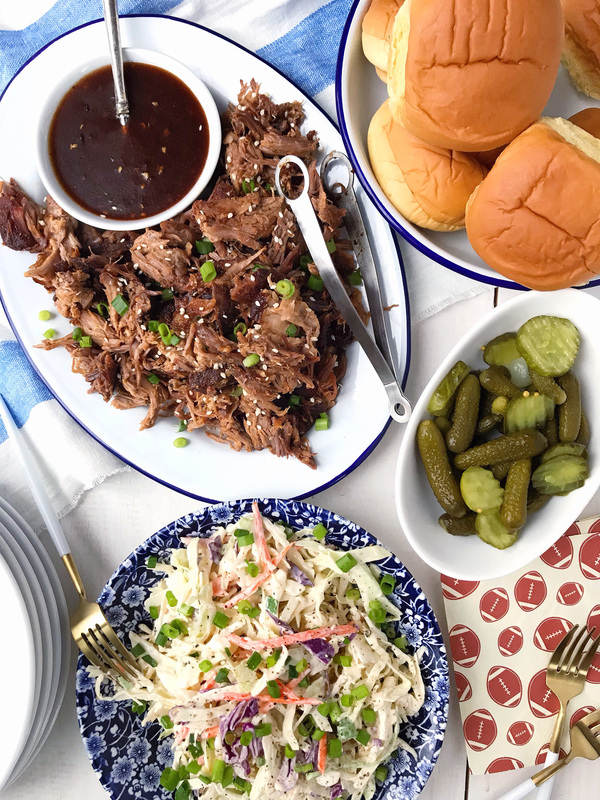 Hoisin Chili Pulled Pork Sliders.